25 Gram Bag(s) of the “Spectre” Kameleon Blue Green 4759BG. Heat tolerance of 400ºF. 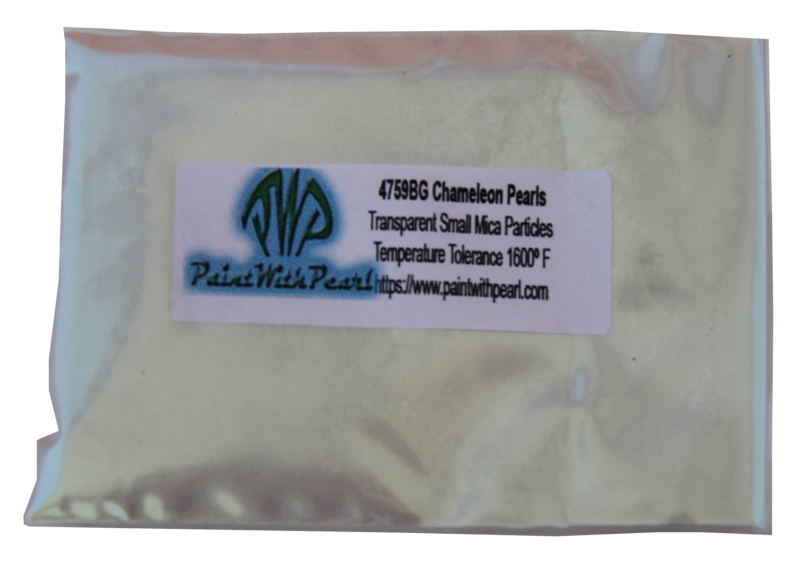 Blue Green Kameleon Paint Pearls ® are White in color in the bag, but are transparent particles with a chameleon reflection. That actually makes them okay to spray over other colors (if you know what you are doing). Mixes into any clear base, blender or binder. This is one of our most popular colors in the Kameleon Pearls ® paint spectrum. It looks much better in person, but custom paint often does. Our Spectre Kameleon Pearls ® have several color-changing aspects, but photography tends to capture only a few of them. We priced a similar paint at the automotive paint store and they were asking 3000 dollars per gallon. Our 25 gram bag is easily stirred into a mixed quart of reducer and binder / clear coat. 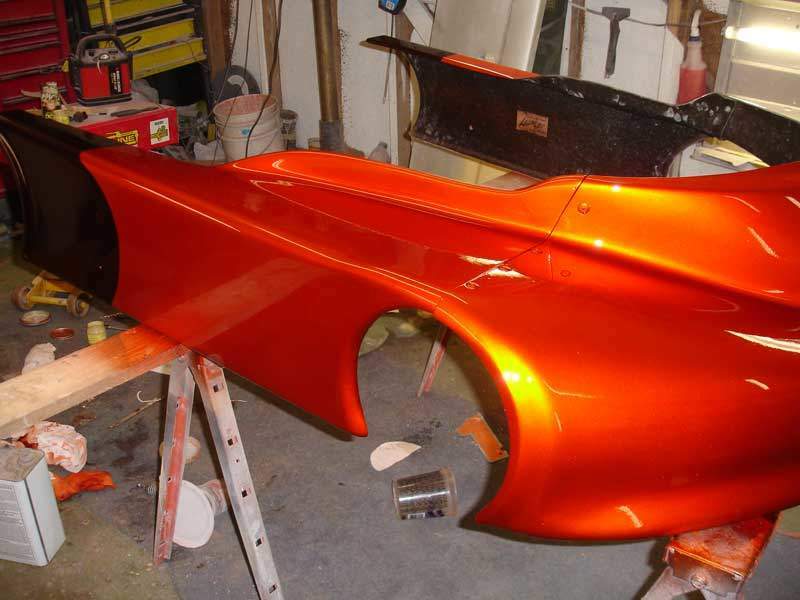 These spectre Kameleon Pearls ® paint pigments are truly easy to mix and spray to create your own custom paint job for project, whether it be car, motorcycle, watercraft, or in the home. It will literally mix with any clear finish, so it is good for fiberglass as well. 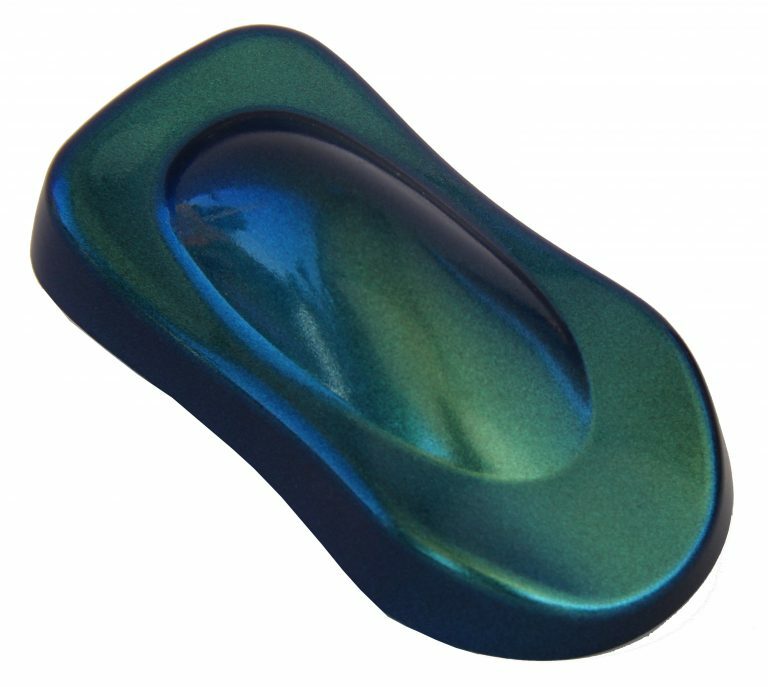 Try our Blue Green Kameleon Paint Pearls ® for a truly expensive looking custom paint job. .
Any of our 4779 4769 4759 series Kameleon Pearl pigments can be considered to be Spectre Kameleon Pearls ®. Other people may call them Alien Pearls, but those are names, and we know what is in a name. We have had Kameleon Pearls ® in stock since 2008, and our competitors can’t touch us on prices. We intend to keep our prices the lowest on the market and will beat any other company’s retail prices. If you have additional questions, please check out our FAQ page on Kameleons or Contact us! We are here to help in any way that we can. 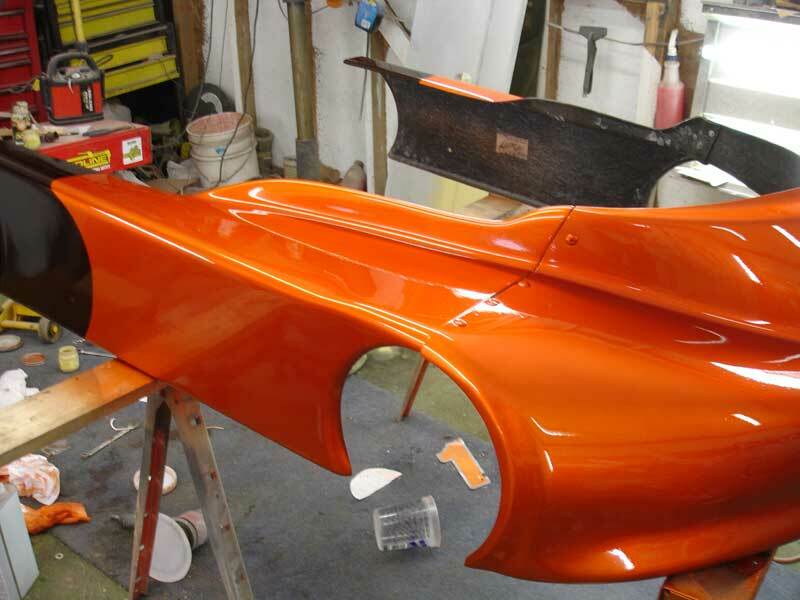 There is a reason that we are called The Original in custom paint additives. Not only are all of our Kameleon Pearls completely compatible with plasti dip, we were the first to supply the dip companies with pigments. If you have any reservations about whether our products work in Plasti Dip, you should know that we were the pioneers who introduced Plasti Dip Pearls to the world. 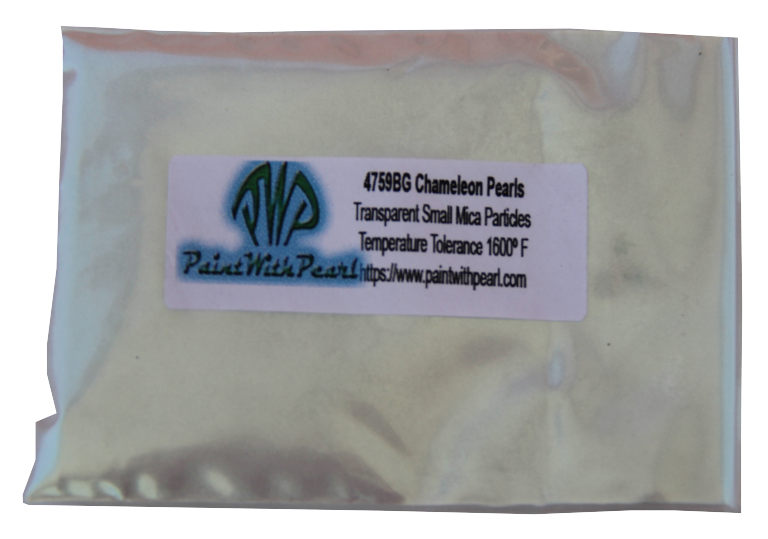 Blue Green Kameleon Paint Pearl is a White, or “spectre” Kameleon and is widely used in the custom world. Used in automotive paint, Powder Coat. 25 Gram Bag(s) of the True Kameleon 4739GRBP. Heat tolerance of 400ºF. Results vary in matte or gloss finishes. Green Spectre Pearl - 1600 Degree Temperature Threshold, Protects Base colors while adding incredible effect. Works in all clear coatings. 1 Bag Treats a gallon of ready to spray paint. 25 Gram Bag(s) of the Red Blue Purple True Kameleon "Flash" 4759RBP. Heat tolerance of 400ºF. 25 Gram Bag(s) of the True Kameleon 4739TBP. Heat tolerance of 400ºF. Results vary in matte or gloss finishes.